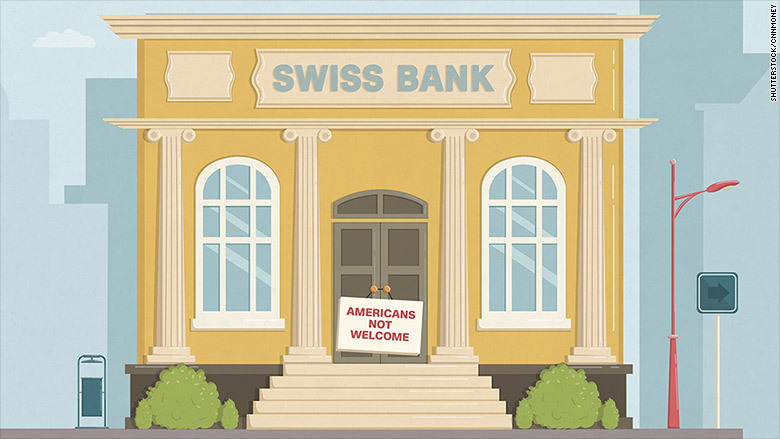 The U.S. government has a message for Swiss banks: Please allow Americans to be your customers. U.S. citizens living in Switzerland have found themselves largely shut out of the country's banking system after the U.S. introduced tough new regulations that require banks to disclose all foreign accounts held by Americans. Now, the U.S. ambassador to Switzerland is asking banks in the country to reverse course and accept Americans as clients. "I sent a letter to executives at many ... Swiss banks, describing the challenges that American citizens encounter when they want to open a bank account or just keep the one they have," Ambassador Suzan G. LeVine said in a statement. The ambassador's letter was first reported by Bloomberg. The U.S. Treasury has struck agreements with more than 100 nations following the passage of the Foreign Account Tax Compliance Act -- deals that require foreign banks to disclose client information to the IRS. Switzerland, which is known for banking secrecy, is one of the countries that agreed to share information with the U.S. The legislation was designed to catch those hiding cash away from the IRS. But it made live difficult for any American trying to open a bank account in Switzerland. Many banks decided it would be easier to not accept American clients than comply with the regulations. Roughly 20,000 Americans reside in Switzerland, according to Swiss Federal Statistics Office. Few banks in the country accept American clients, and the handful that do impose very strict rules and only allow Americans to have basic accounts, without any wealth management services. LeVine said she has already reached out to other banks to urge them to accept American clients. "We have been pleased with the response of banks such as UBS, Credit Suisse and Corner Bank who, when we asked if they'd start serving U.S. citizens as customers again, put procedures in place with which to do so," she said in the statement. 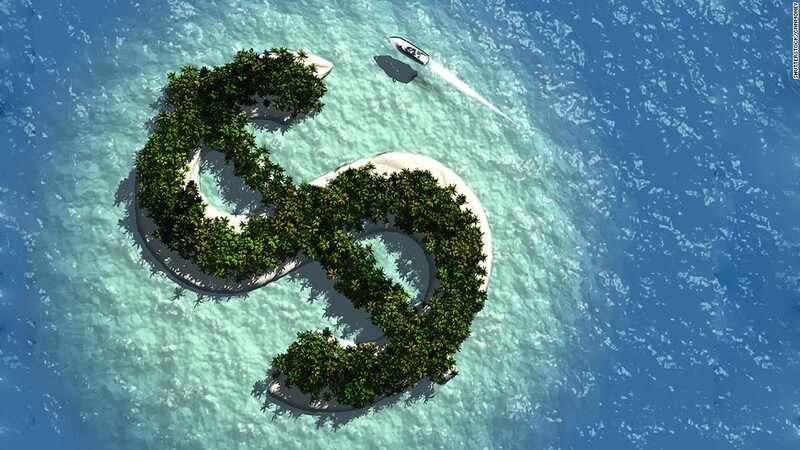 Unlike most other countries, the U.S. taxes its citizens on all income, no matter where it's earned or where they live. For Americans living abroad, that results in a mountain of paperwork so complex that they are often forced to seek professional help, forking out high fees for accountants and lawyers.